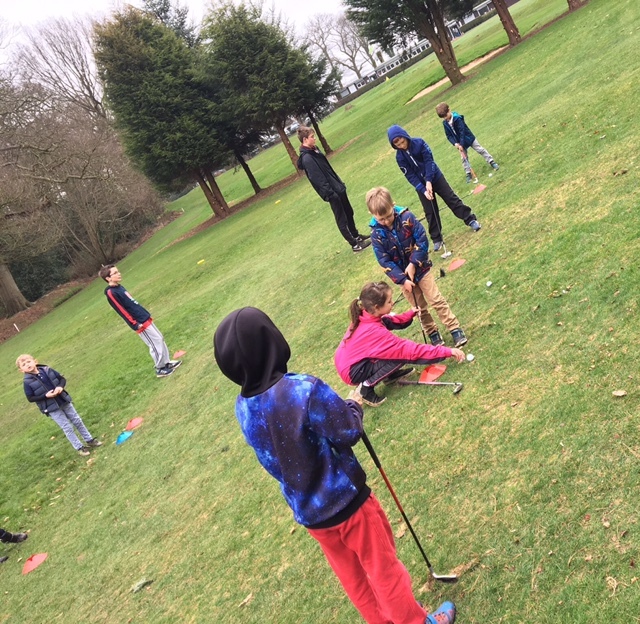 Ella Baker is a 13 year old girl who has impressed the golf academy with her commitment and attitude whilst attending the girls academy group over the past 2 years. Ella was displaying all of the life skills that we promote as a grass roots academy; team work, helping others, leadership, and so much more. Ella impressed so much that in 2016 she was offered a volunteering role, to which she gladly accepted! 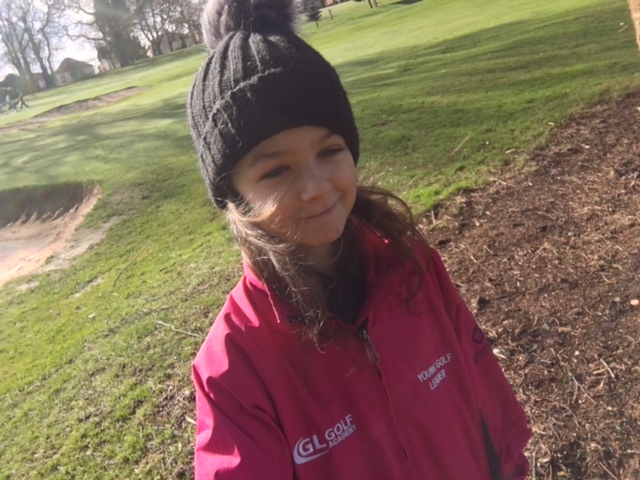 In January 2017 Ella was made an Ambassador for OOB Golf Clothing, whilst later on in 2017 Ella was also made a young golf ambassador for England Golf, where she helps tackle barriers for young people in golf, as well as promoting the game and it’s benefits to young people. We know Ella is very proud of these achievements in such a short space of time. Back at the academy, Ella is now capable of leading sessions, and is even taking on lesson planning too. Her attitude, not only in a golf environment, but in her everyday life too has excelled and the future looks very bright for Ella.